Managing your business web page and social media accounts may feel daunting at times. When potential customers Google search for a business like yours, you want them to be immediately impressed when they find you. 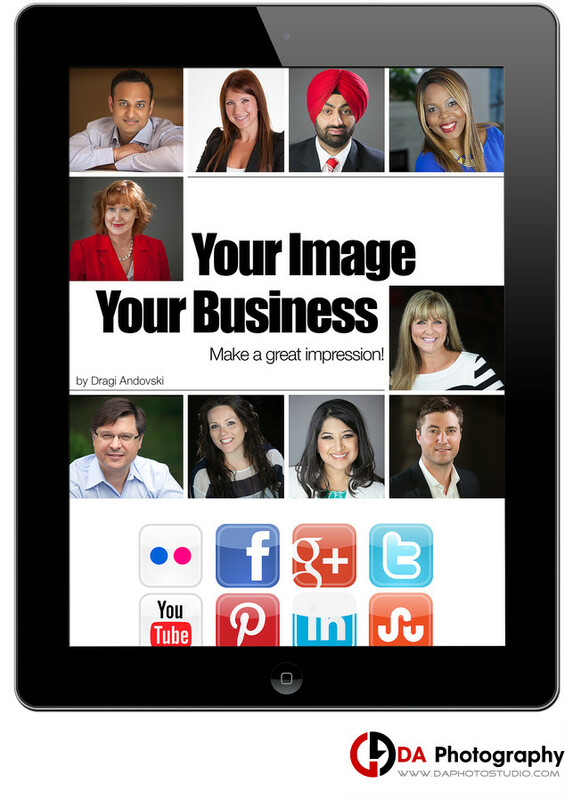 Since you are an intricate part of your business, your presence should be front and center. It’s easy to underestimate ourselves, to think we’re vain to be putting any effort into our appearance for the sake of our business. The truth of the matter is, people make snap judgments, in person and online. If you don’t put yourself out there or if your About Me page photo doesn’t look professional, you may be losing out on possible clients. Potential customers want to know who they’re dealing with before they meet us in person. They want to know everything they can and since a picture is worth a thousand words, this is your opportunity to give them what they want! If you like free copy of this book please feel free to visit my blog or click here.